What is a running rabbit? My father used to work as an air traffic controller, and often I heard mention of a 'running rabbit'. Obviously, vermin on the runways of airports can be a bad thing, but I don't think he was literally talking about animals. The Sequenced Flashing Lights are part of some approach lighting systems and are a row of strobe lights that flash in sequence to direct the pilots eyes to the runway. They are useful in conditions of bad weather, as they quickly catch the eye and help the pilot locate the runway threshold which might otherwise be hidden; however, during normal operations they can actually be distracting. These lights appear to run towards the runway and are often called chasers, the rabbit, or the running rabbit. Because these lights are very bright, and often distracting during normal operations in clear weather, it is not uncommon to hear pilots ask the controllers to kill the w/rabbit on their approach. I personally find them overkill, and have heard many other pilots asked them to be turned off as well. Check out this YouTube video. Between approximate 0:18 and 0:30, you can see a set of strobe lights leading up to the runway. They flash in sequence to make a moving dot that runs up the runway. "Running Rabbit" is a colloquialism. 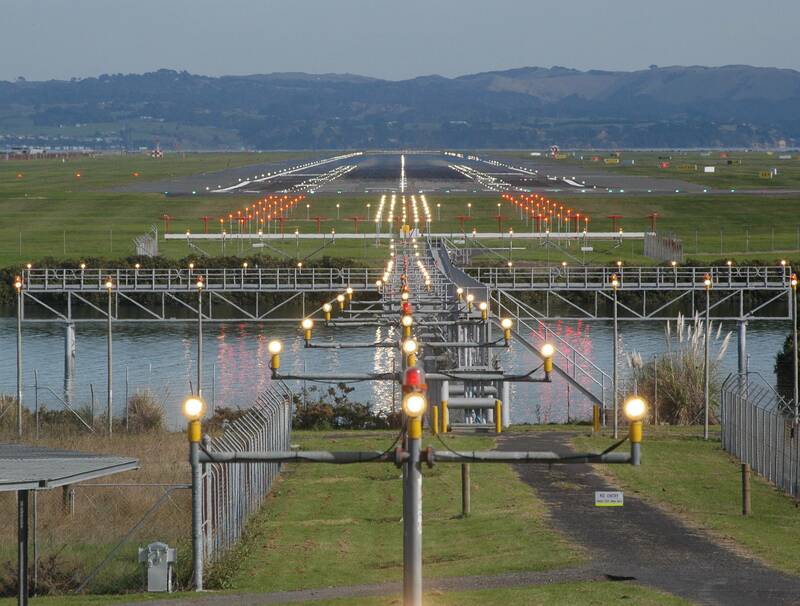 It refers to the sequenced flashing lights that lead up to the runway threshold, which are part of the ALS (Approach Lighting System). Sequenced flashing lights are sometimes colloquially called the rabbit or the running rabbit. Running rabbits can also be a reference to primary targets appearing on a radar scope in a sweeping arc, often caused by radar interference from another radar or other spurious RF. Not the answer you're looking for? 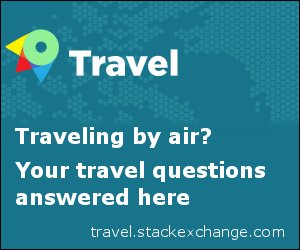 Browse other questions tagged airport terminology or ask your own question. How can a tug be referred to as company? How is the length of a leg calculated? Could a 'wind wall' help to reduce the wind shear problem at St Helena airport?